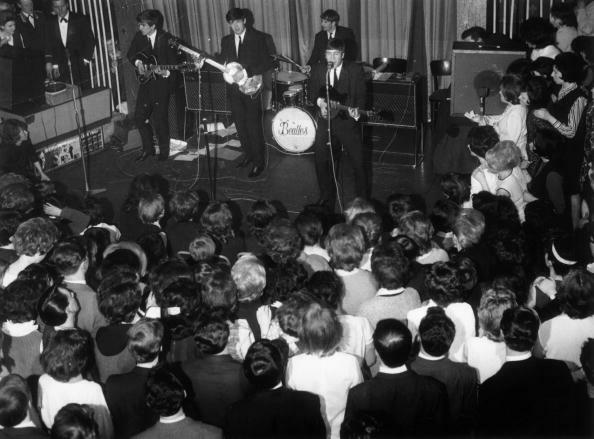 The last Beatles concert for a paying audience was in August, 1966 at San Francisco’s Candlestick Park and they did not play all that many dates in the USA so it sometimes feels, even for a baby boomer, that they were always a studio band. That couldn’t be further from the truth because they had 1,000 or more live performances under their belt. I only know two Americans who ever saw them live but I’ll bet in England, it’s a different story. After all, the group played on their home turf hundreds of times. I was reminded of this upon reading the obituary for Ray McFall, the owner of Liverpool’s Cavern Club, who died this week at the age of 88. 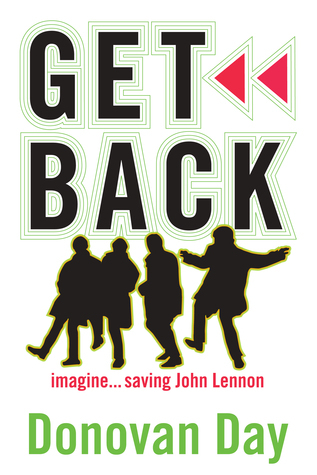 McFall said he was enthralled by The Beatles and the proof is in the pudding. The group played in his club 292 times and of course, that’s where impresario Brian Epstein first saw them and fell in love. But just think about that — 292 times in one club. That’s not counting hundreds of other performances all around England and, of course, the many they did in Hamburg, Germany. It’s no wonder they were such a tight little band by the time they hit the states. They proved their chops onstage many times over and, as Malcolm Gladwell pointed out in his book “Outliers,” those 10,000 hours or more of playing together, sometimes in less than optimum conditions, made them great. Everyone says that when they came back from Hamburg on that first tour, they were transformed — it was the practice. But I suppose all that time together had its down side as well. John, Paul and George were playing together since the late 1950s so it’s no wonder really that they finally grew sick of each other. It seems a very human reaction really. Too bad for all the rest of us but human nonetheless. Will Sony sell the rights to The Beatles original songs?